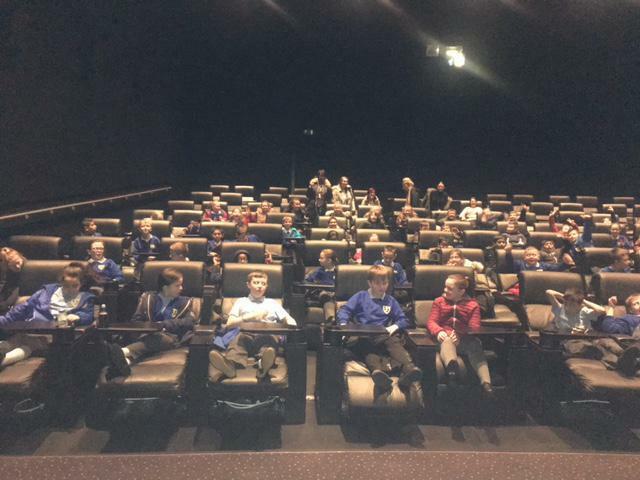 On 22nd of January the children of Years 5 and 6 went to Vue cinema to watch the film adaptation of the book Wonder. 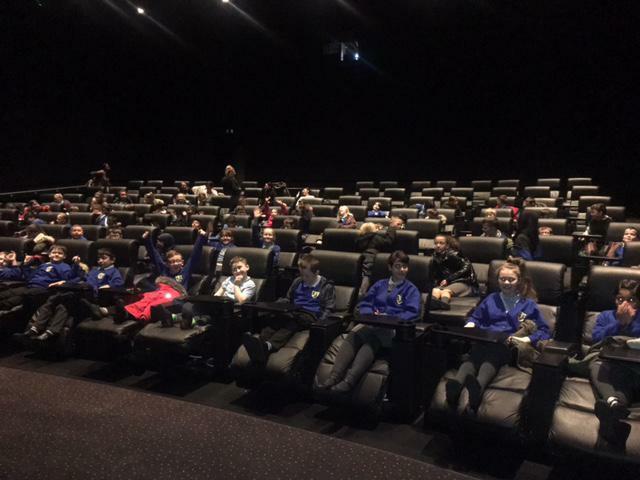 The children had already enjoyed the book and seemed to think that movie was just as good, though some people were annoyed at some of the changes! 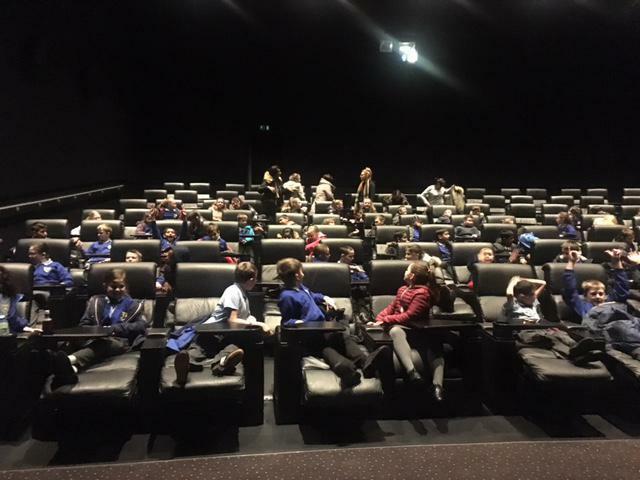 The children were very well behaved throughout the trip to and from the cinema and did some fantastic reviews, which you can read in their topic books.